Elizabeth Yim and Kevin Zijian Jiang, both graduating seniors with roots in the Chinese port city of Guangzhou, are recipients of the Class of 2019’s top honors at The City College of New York. 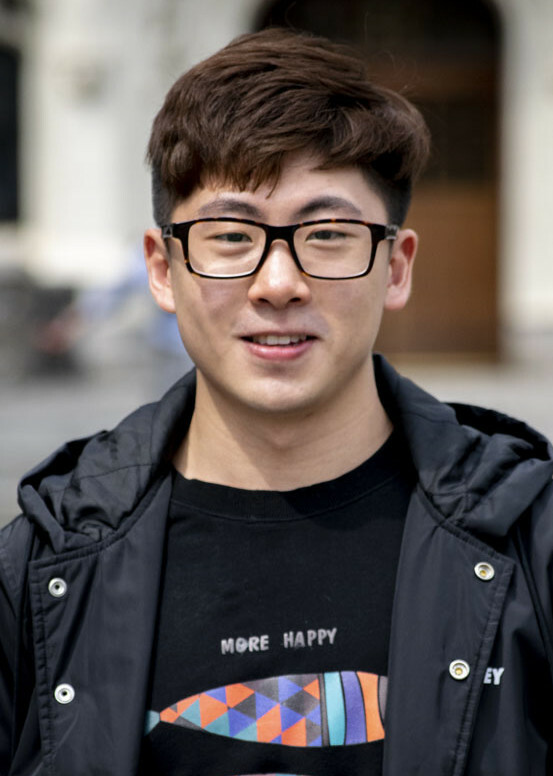 Yim, a biomedical science major whose immigrant mother was born in Guangzhou, is the Valedictorian at CCNY’s 173rd Commencement Exercises on May 31. Jiang, who was born in the same city and moved to New York in 2012, barely speaking English, is the College Salutatorian. 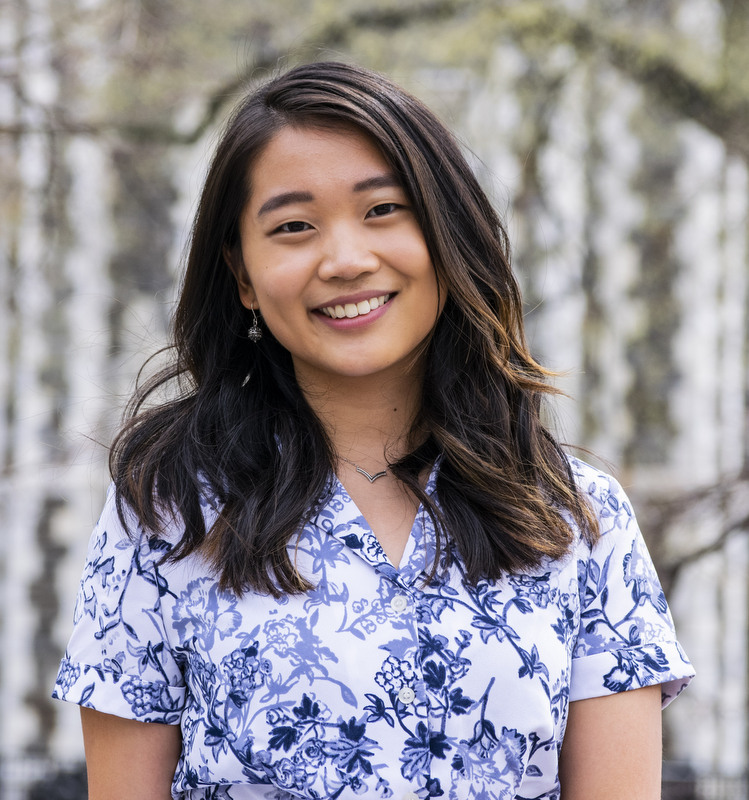 Born and raised in Bayside, Queens, Yim is graduating with a 3.98 GPA and will continue in the CUNY School of Medicine at CCNY until she receives her medical degree in 2022. Jiang, a mechanical engineering major with a 3.96 GPA, is mulling pursuing a PhD in microfluidics engineering or attending medical school. Following are brief bios of the Valedictorian and Salutatorian, from one of the nation’s most diverse campuses, where up to 93 % of the world’s sovereign states are represented. Yim has completed the three-year accelerated BS degree portion of CCNY’s seven-year medical program with flying colors. Her accolades include the Dean’s Medal for Academic Achievement. She also received the Rudin Research Fellowship and the Mack Lipkin Broader Horizon’s Fellowship, both from the CUNY School of Medicine in 2018. The latter honor led her to the Ocean Road Cancer Institute in Dar es Salaam, Tanzania, that nation’s only cancer treatment facility. There she led and designed an independent research project to investigate the barriers to receiving confirmatory screening and/or treatment among women with cervical lesions or suspected cervical cancer. Yim’s other fellowships include a Colin Powell Partners for Change Fellowship. In 2016, she scooped the Top Presenter Award at the Annual Biomedical Research Conference for Minority Students (Social and Behavioral Sciences and Public Health Division) in Tampa, Florida. This was for her research aimed at improving disproportionately high lung cancer mortality rates among Chinese-American and African-American smokers in New York City. Post-medical school, Yim is considering practicing family medicine or emergency medicine. Molded by adversity after arriving in the United States at age 15, speaking limited English and enduring a family crisis, Jiang persevered to become an outstanding mechanical engineering student. Jiang worked on papers, projects and studied while keeping vigil at his cancer-stricken father’s hospital bedside until the end on Dec. 16, 2016. Later, he scored the highest grade in Assistant Professor Jing Fan’s heat transfer class. His remarkable projects ranged from double-emulsion microfluidic device development (redesigned droplet-based microfluidics device for emulsion formation using P1000 commercial puller machine and capillaries) to reverse engineering a wireless mouse. Jiang has applied for a patent for the design. There was also the more routine sounding manufacturing of a paper cutter for receipt paper to conducting failure simulation and analysis on a wall-mounted bookshelf. The Society of Asian Scientists and Engineers.